The CPUT Design Exhibition was a huge success. There was, as always is, so much to absorb you never really can take it all in at once. I snapped away with my camera hoping to take inspiration home to reflect on it. This collage is of work on the Industrial Design floor. I adore the lime green dog light. 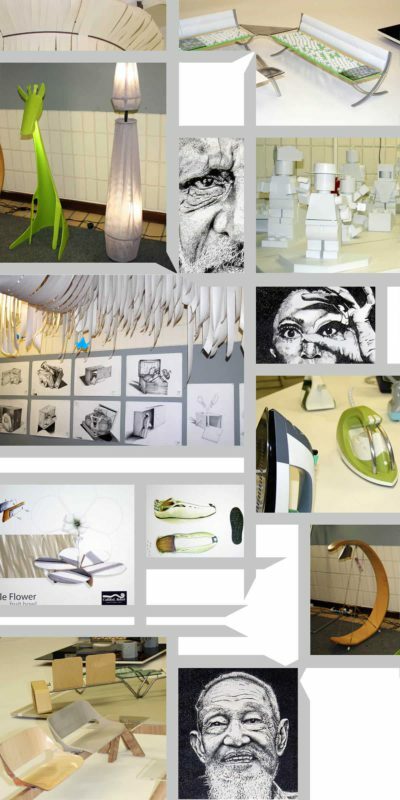 This entry was posted in Blog and tagged 3D design, Cape Peninsula University of Technology, CPUT design exbihition 2009, Design, Drawing, industrial design, lights, product design, student. Nice collage!I like the green animal on the first photo!Have a nice day!